Published in September 2015, this report concludes that failing to integrate long-term investment value drivers, including ESG issues, in investment practice is a failure of fiduciary duty. The roadmaps set out recommendations to fully embed the consideration of environmental, social and governance factors in the fiduciary duties of investors across eight capital markets. 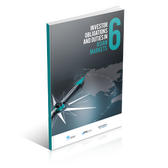 The roadmaps build on the analysis set out in Fiduciary Duty in the 21st Century published in September 2015 and draws on over 30 interviews in each country with asset owners, investment managers, industry service providers and academics. It provides commentary on recent developments in fiduciary duty and sets out the business case for ESG integration. The roadmaps address fiduciary training, corporate reporting, asset owner interaction with service providers, legal guidance, the development of investment strategies, ESG disclosure and governance structures. 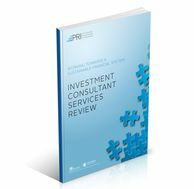 The roadmaps also set out suggestions for institutional investor best-practice. 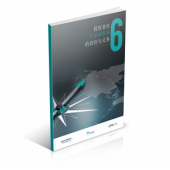 This report extends the research into fiduciary duties – and, more broadly, investor duties – to six Asian markets: China, Hong Kong, India, Korea, Malaysia and Singapore.